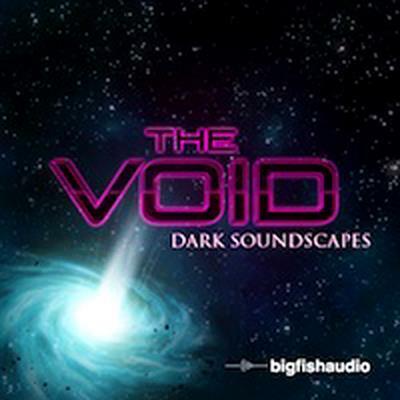 Prepare yourself to take a step into the void; where the darkness distorts sound into something that has the power to unsettle even the most experienced producer. This eerie collection of 15 atmospherical & atonal construction kits is full of mind bending drones, pads, blips, clicks, metallic noises, winds, bowed cymbals, synths, and many more disturbing sounds. The Void was created and compiled specifically for people working in Film TV, and Video Games. We're sure this collection will be a valuable resource to you as you look to extract the Dark side of sound.